It’s officially wedding season! While late spring through early fall are wonderful months for celebrating your big day, they aren’t ideal months for keeping costs in check. That’s why these ideas on best man and maid of honor gifts under $50 are so timely. With this being such a popular season for weddings, it’s insane how easy it is to see your costs rise to the average amount Americans spend on weddings these days (a stunning $35,000). A price tag like that just feels ridiculous, especially when there are so many ways to save money on your summer wedding. One easy way to keep costs down, which many brides and grooms don’t think about until the last minute are the gifts they traditionally give to the best man and maid of honor. 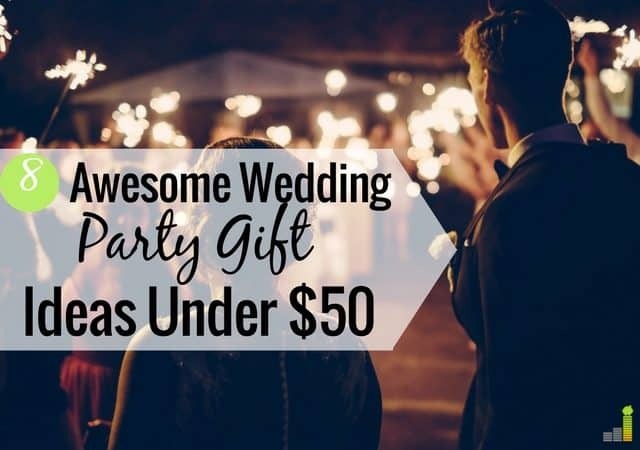 If you’re looking to trim the fat responsibly off your wedding budget, these killer best man and maid of honor gifts under $50 will give you some nice options to consider. And, guess what? They’re all available through Amazon Prime, just in case you really do need to buy one last minute. I mean, let’s be real; you have enough going on right now trying to get ready for your big day and these gifts don’t require you to go out to the store to get them. Sure, it might seem like a non-traditional gift, but this is great for the Best Man who has been in so many weddings that all their monogrammed flasks can’t even fit in the cabinet anymore. This fun kitchen gadget is only around $19 and can make breakfast sandwiches in a flash. Yum! My husband would actually love this as a gift. 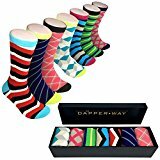 It’s a set of seven pairs of wacky dress socks for $47 that come nicely packaged. This is perfect if your best man works in an office or just likes to feel swanky. I’ll be adding this one to my Amazon wish list for a possible future gift for my hubs. This is such a cool gift, and any guy would love it whether they put it in their car or take it on a camping trip. 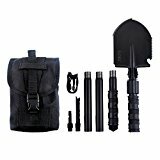 You get a small 2.5 backpack but it has an incredible amount of tools in it like a shovel, pickaxe, rope, bottle opener, fire making tool and more. Basically, if your best man is concerned about the zombie apocalypse, for $39 he need not worry anymore. This is a nice, compact home bar set that includes a 13 oz. Shaker, Ice Tong, Bar Spoon, Bar Knife, Bottle Opener, Cork Screw, Strainer, etc. It all comes in a classy wooden organizer too that would look great even when it’s sitting out. It’s $30 which is not a bad price at all. It’s not often you find earrings made of 14k gold that are under $50. 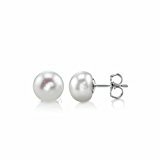 These are $40 and are made with white freshwater pearls. You really can’t go wrong with giving someone pearls as a gift. In fact, I would prefer these over many of the beaded or blingy options I’ve been gifted for being in weddings in the past. Alex and Ani Bangles are incredibly popular for a reason. They are affordable, personalized and memorable. This one is made especially with a maid of honor in mind. You can get it in a gold or silver color for just $34. As a southern gal, I love anything with my name or initials on it. Sometimes it takes longer to order a product if you have to wait for them to customize it with your specific monogram on it. However, these Canvas totes come with all the letters of the alphabet. Just search the brand, which is Mud Pie, and then the letter you’re looking for. Oh, and the best part is that these are only around $20. I was really surprised at the scarf selection on Amazon. I searched some of their top brands for scarves, and I found Kate Spade, Calvin Klein, and Vince Camuto silk scarves all for under $50. Obviously, there are some incredible scarves over $50 on their top brands page, but if you narrow down your search to keep in your budget, you won’t be tempted by them. As evidenced, you don’t have to buy your maid of honor or your best man a predictable gift. If they’ve been in weddings before, chances are they’ve received some of the most common gifts. No one says that you have to buy your maid of honor a robe or your best man a flask. You can go out of the box and buy something that suits their personality. 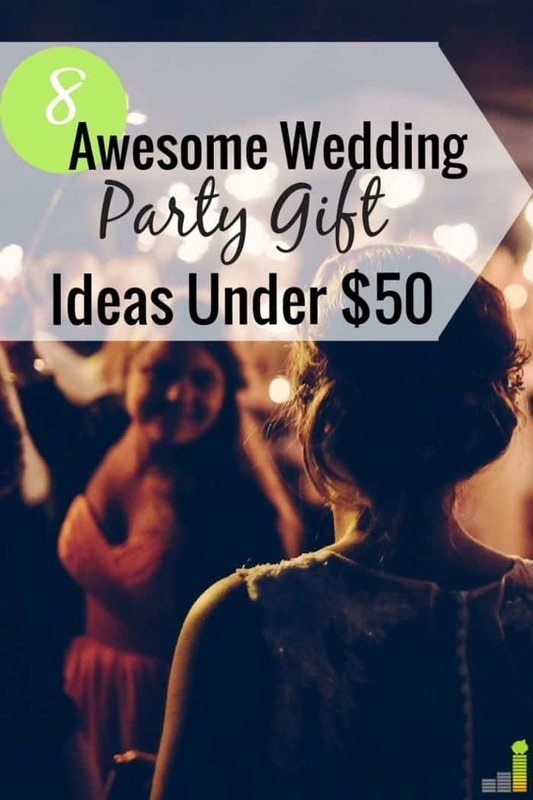 Even better, these killer wedding party gifts are all under $50! 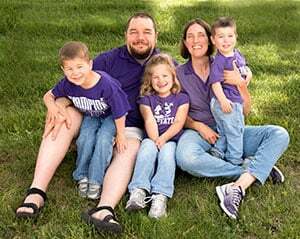 You might even want to consider getting them an experience like a massage that you schedule for a few days after you wedding to thank them for helping you or a gift certificate to their favorite restaurant. The point is to show them that you appreciate their friendship and are so grateful that they’ll be by your side on your big day. What did you give your maid of honor and best man at your wedding? What’s the favorite gift you’ve ever received for being in a wedding? What’s the most outrageous gift you’ve seen given for being in a wedding? Makes me feel really old but I think the socks gift is a good one! Really practical gift and something that people will actually use. One wedding I was in I got socks and they were the ones we all wore for the wedding. They are great as dress socks for work as well.